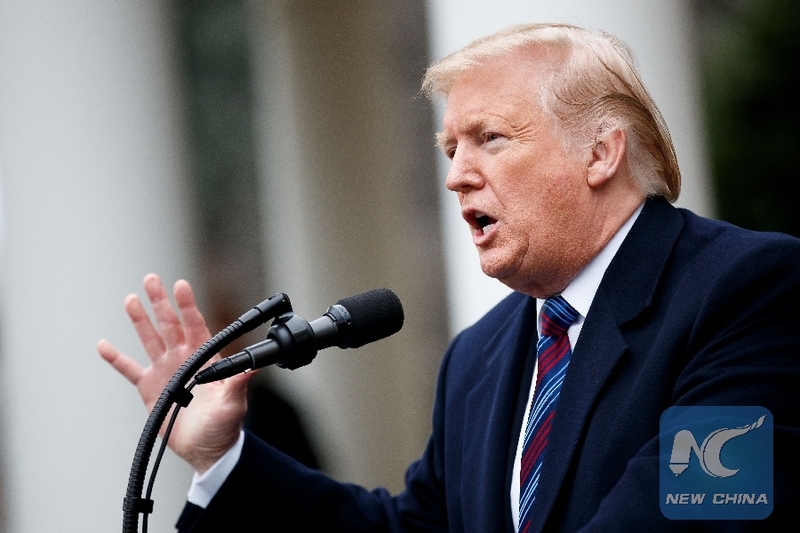 WASHINGTON, Jan. 18 (Xinhua) -- U.S. President Donald Trump and a senior official of the Democratic People's Republic of Korea (DPRK) will meet in the White House on Friday noon, White House Press Secretary Sarah Sanders told reporters. 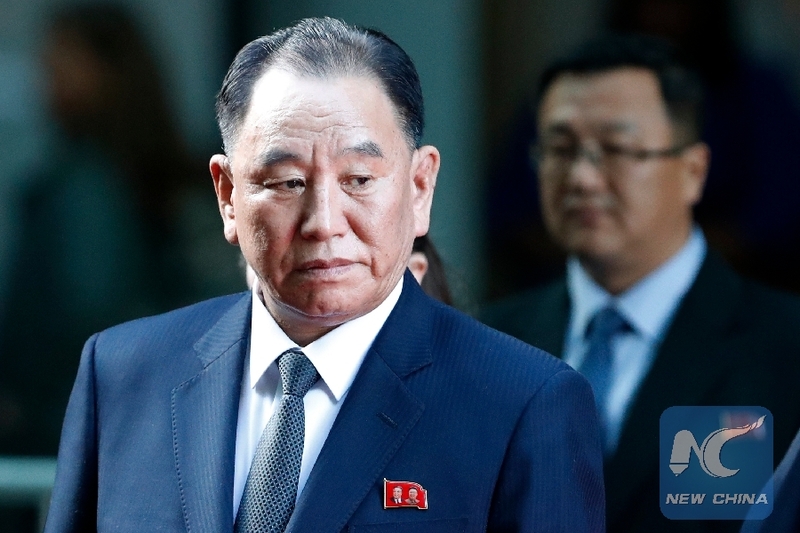 Trump and Kim Yong Chol, vice chairman of the DPRK's ruling Korean Workers' Party Central Committee, will meet in the Oval Office at 12:15 p.m. ET (1715 GMT) to discuss denuclearization and bilateral relations, Sanders said in a statement. Earlier in the day, Kim met with U.S. Secretary of State Mike Pompeo. The U.S. State Department said the pair "had a good discussion." Pompeo and Kim were expected to discuss matters including the date and venue for a possible second meeting between Trump and top DPRK leader Kim Jong Un after their first summit in Singapore last year. Both sides have said they look forward to such a meeting.